We all know we need health insurance to cover some of the cost of healthcare. 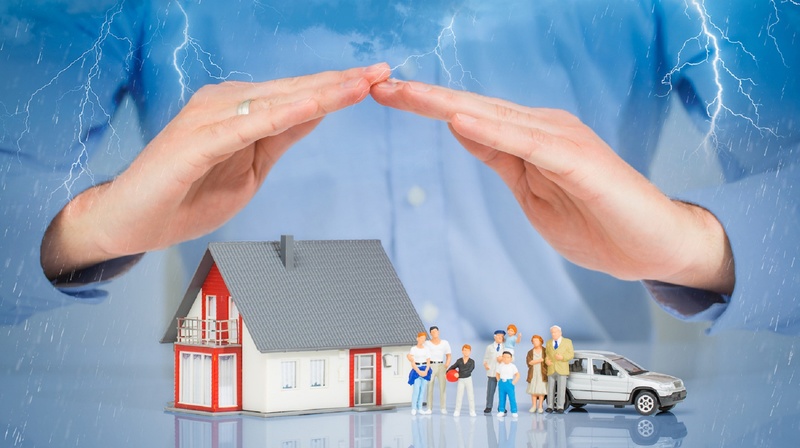 Homeowners insurance or renters insurance assume the risk of loss in case your home is damaged or destroyed. When was the last time your reviewed your insurance needs? Here are some common coverage gaps to consider. You make to make sure between life insurance, savings and income, you have enough insurance so your family will continue to live the lifestyle to which they’re accustomed. But changing circumstances may leave a gap in your life insurance coverage. Review your income, savings, and expenses annually and compare them to your insurance coverage. Changing circumstances may require more insurance. Let us help you determine if you have enough coverage to meet your family’s future income needs. Most group disability plans will pay 60% of your income up to $10,000 per month. A lot of us would have a hard time living on 60% of our income, let alone if we are disabled and we have additional medical expenses. It might be time to review your disability coverage and maybe supplement it with an additional plan. Homeowners insurance can be tricky. It’s important to know what your homeowner’s policy covers, but more important is what it doesn’t cover. Don’t assume your insurer will pay the full cost to replace your home if it’s destroyed by a covered occurrence. Many policies place a cap on replacement cost up to the face amount stated on the policy. Consider checking with a building contractor to get an idea of the replacement cost for your home, then compare it to your policy to be sure you have enough coverage. This is especially important if you recently renovated a room or two in your home. 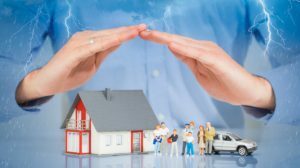 Keep in mind that damage caused by floods, earthquakes, and hurricanes may be covered only by special addendums to your policy, or in some cases, separate insurance altogether. Also, your policy may not cover the extra cost of rebuilding your home to more stringent building codes. To avoid these gaps, review your policy annually. Don’t rely on your interpretation of the policy, let us help you understand what is and isn’t covered to determine if you need to make adjustments to your policy. Policy terms and conditions aren’t always well defined, and you may not understand what’s covered until it’s time to file a claim.